Today we talk about all the current movie news happening in cinema and look ahead to the movies that are set to be released soon. 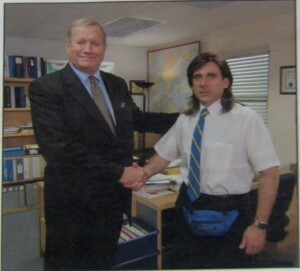 We reflect on the passing Ken Howard, known to Office fans as Ed Truck. We also talk about the new Youtube Red subscription service and a The Lego Batman and War Dogs Trailers. Also Josh’s fridge makes a guest appearance and just hums and hums and hums etc.